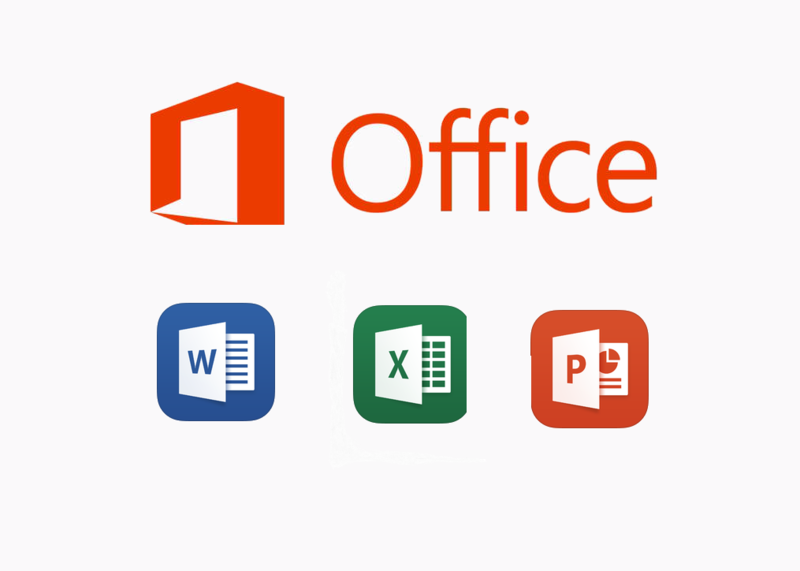 Microsoft has rolled out an update for Word, Excel, PowerPoint Mobile, along with Outlook Mail & Calendar. No change logs are available for the update. When it comes to Microsoft Apps usually we don’t get a change log. But we believe that it may be under hood improvements as there is no visible change. Have you noticed any changes.. Let us know in the comments.